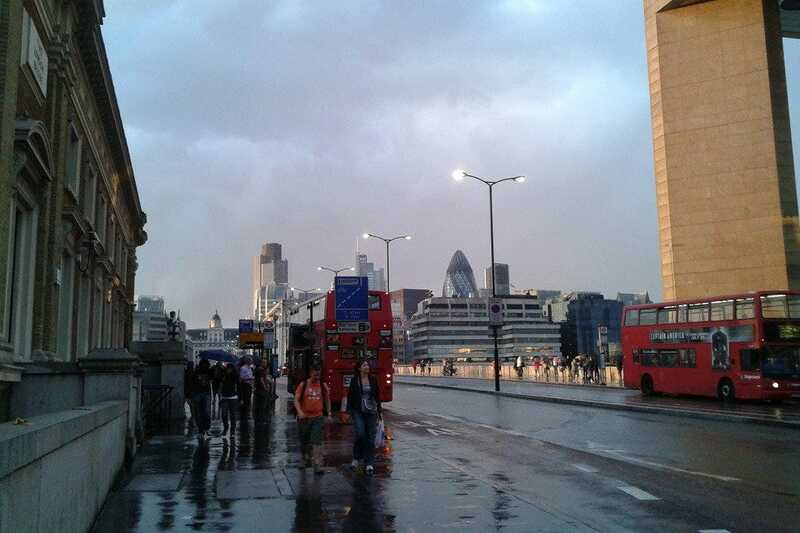 Rainy London Bridge — Photo courtesy of Maik KschischoOne of the favorite topics of the British people is their weather. Being an island and usually bathed by the Gulf Stream, we have quite varied temperate weather, and even in summer when the rest of Europe is enjoying sizzling temperatures, we very often have rain. Rain stops play in the cricket, can close down a pitch at Wimbledon, at least until they put the cover on the court, and makes many visitors to the country, not so used to the rain, run for shelter. But Londoners, and British people in general, will carry on through rain or shine. Perhaps because of their stoicism, that famous stiff upper lip that the British like to pull out in times of adversity, but mostly because if you stopped every time it rained, you wouldn't get a lot done. It actually rains more centimeters a year in Rome than it does in London, but because the British rain comes softer and more frequently, it's difficult to make that case to visiting Italians. But London is still beautiful and majestic in the rain. Being a city, there are plenty of attractions largely indoors. 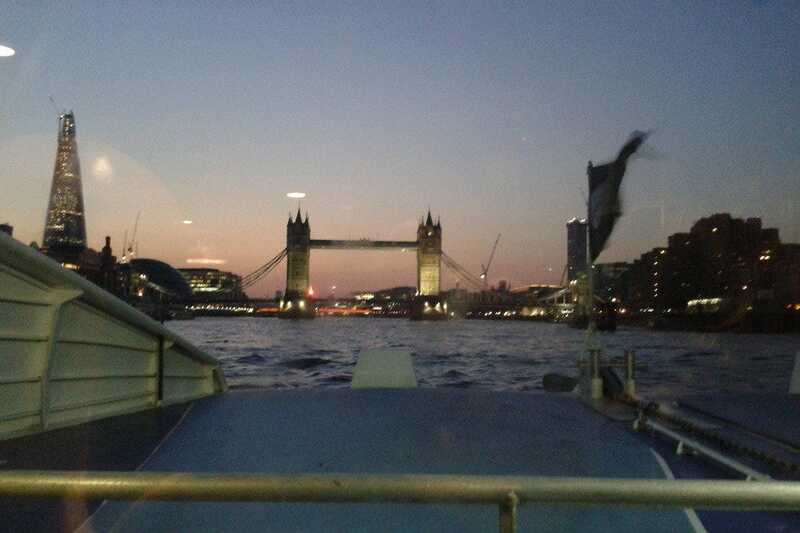 The London Aquarium is one that will take you in to its dark watery world underneath the river Thames and shelter you for a good few hours before emerging into the freshly washed streets. A walk down London's South Bank to Tower Bridge and beyond is actually fairly beautiful in the rain, particularly at dusk. The grey steel of the buildings and glass shimmers and is softened by the rain, the lights blink through the gloom lighting everything up like a Christmas tree. Parks are also beautiful in the rain because there are a lot less people and the quietness is something to savour in busy London. 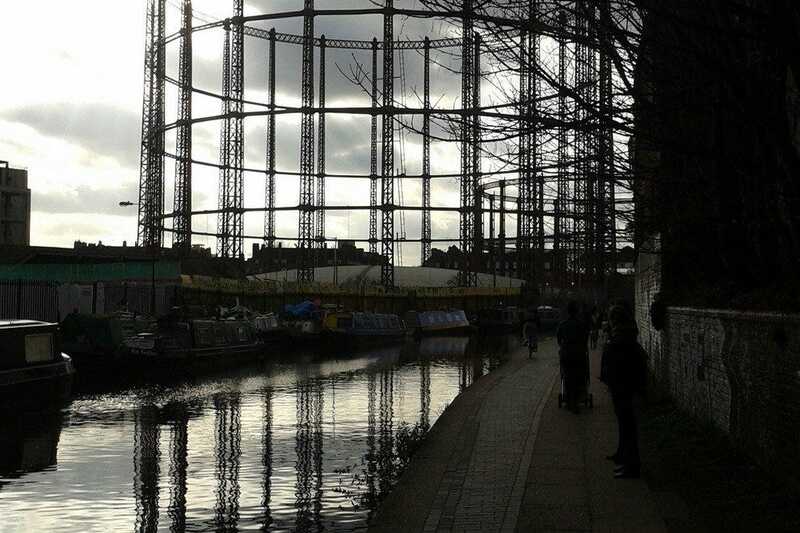 From Victoria Park you can also walk along the Regent's canal to Islington, past the abandoned gasometer, before emerging at the Angel, Islington for a spot of shopping. Alternatively there are several great pubs and cafes along the route, including 'The Narrow Boat' in Islington which make good stopping off points if the rain gets really bad. Any museum in London, is of course a good place to visit on a rainy day. The Science Museum is particularly fun with its Launchpad interactivity, great for making science fun for kids and adults alike. If your tastes run more to art and culture, then pop in to the Victoria and Albert Museum just next door where you can catch up on costume design, interiors and furnishings through the ages. Pubs, cafes and restaurants are on almost every London street, and whether you need a quick snack, or want to warm up by the fireside in a cozy traditional pub, you can count on finding one to suit your needs, your budget and your taste. If it's raining at 4 pm, then pop in to one of our 10 best cafes for tea, cake and sympathy, and you never know, you might end up staying through to dinnertime. Given that London is so well served with brilliant Indian restaurants, if the weather has been getting you down, you can make a trip to one of the 10 best Indians in London and pretend you've just rocked up in Delhi, Bombay, Rajasthan or Kerala for the evening, and warm up your taste buds with some delicate spicing before heading back out into the wet night. If Indian food doesn't do it for you, then you can find cuisine from almost any part of the world in London, all places which generally (monsoon apart) have less rain than London. The cinema is another great place to shelter from the rain. All the big distributors have mega screens in Leicester Square and around the West End. 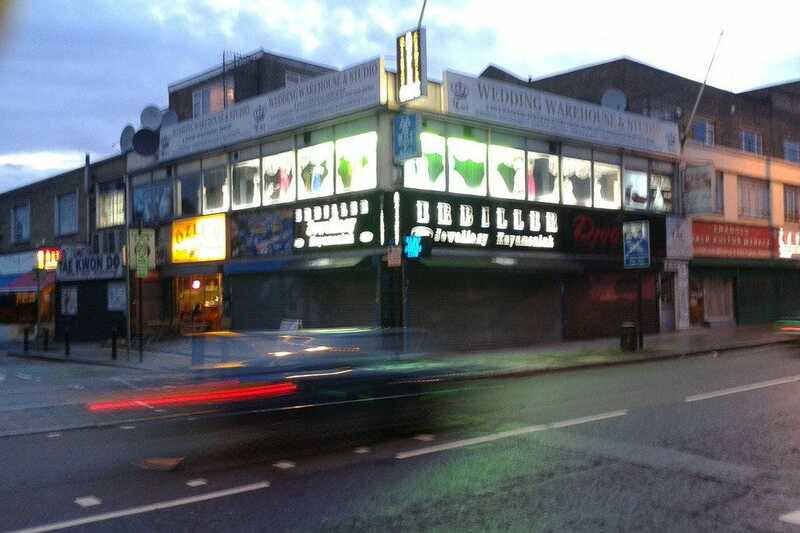 In some neighborhoods, like Brixton, Stratford / Newham, Hackney, Hampstead, Camden and Finchley, there are great independent cinemas too. The Duke of Yorks in Leicester Square has an ever-changing program and discount prices on classic films, as do some independent cinemas, perfect for whiling away a wet Sunday afternoon and still enjoying the best London has to offer. Although Emma prefers a bright sunny day in the summer, and a crisp autumn or winter day as the weather turns colder, there's something about rainy London that makes the city even more beautiful and majestic. For a few hours, rainy London gives you the sense that the city is yours, and it's beautiful.